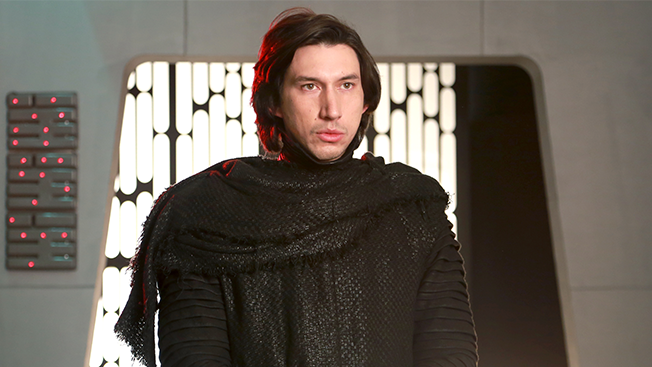 Today, Mars North America announced that Adam Driver of Girls and Star Wars fame will play the lead role in its upcoming Super Bowl LI ad. Driver succeeds Willem Dafoe, who re-created a slightly different version of Marilyn Monroe’s famous skirt-blowing scene during last year’s game. This marks the third consecutive Super Bowl appearance for Snickers’ “You’re Not You When You’re Hungry” campaign and the brand’s fifth overall. Creative will again be handled by the New York offices of BBDO, Adweek’s U.S. Agency of the Year for 2015. BBDO and Mars have yet to release any teasers for their newest collaboration.